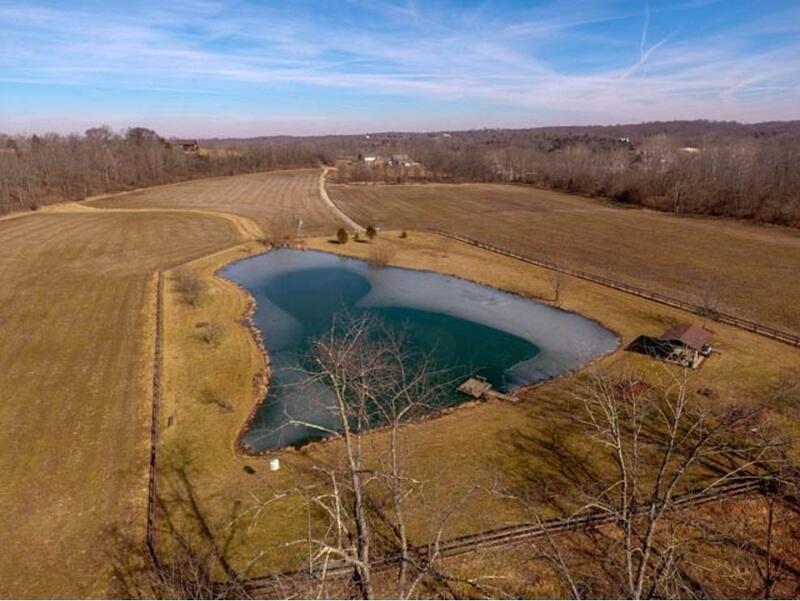 Serene 18+ acres w/1 acre stocked pond. Windmill aerates pond. Covered 12x24 concrete patio shelter w/water. Fenced area approximately 2 acres. Fence has 2 walk-in gates & 2 drive-in gates. 15x15 dock. All pond/shelter accessories stay-picnic tables, rockers, boat. NOTE: This property was sold on 4/16/2018 and is no longer available. The details listed below are believed accurate to the date of the sale and are subject to change.